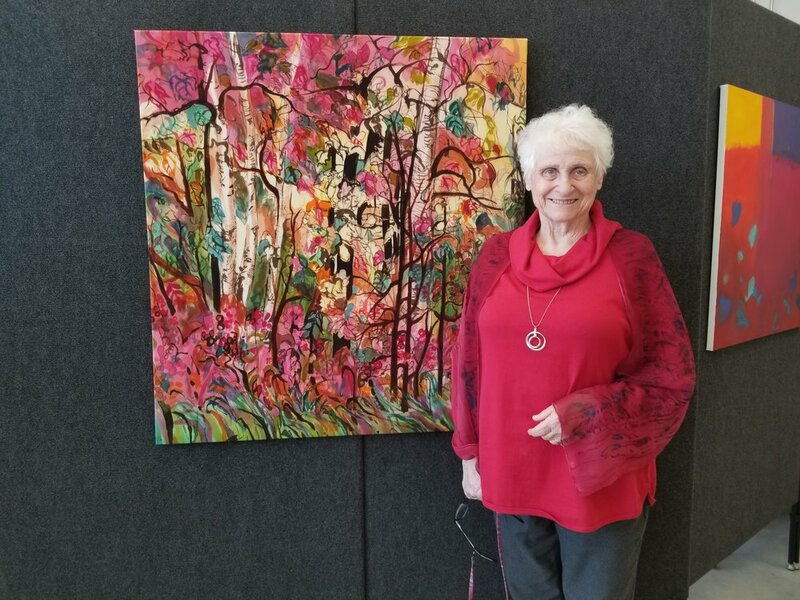 @theW Gallery is pleased to present a group exhibit of eclectic works by artists Linda DeStefano Brown, Veronique latimer, Kara Patrowica, Judith Stein and Ernest Stonebraker. 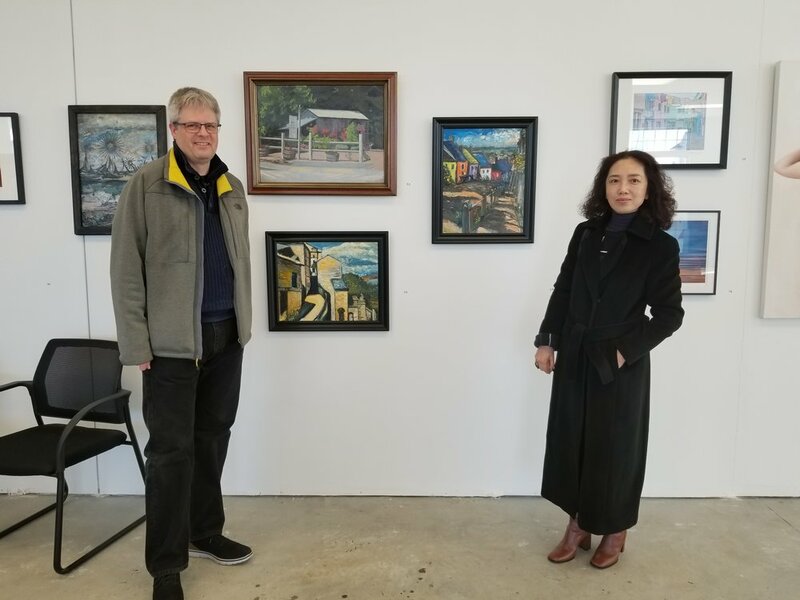 Come by and view these colorful, scenic, and nostalgic works. 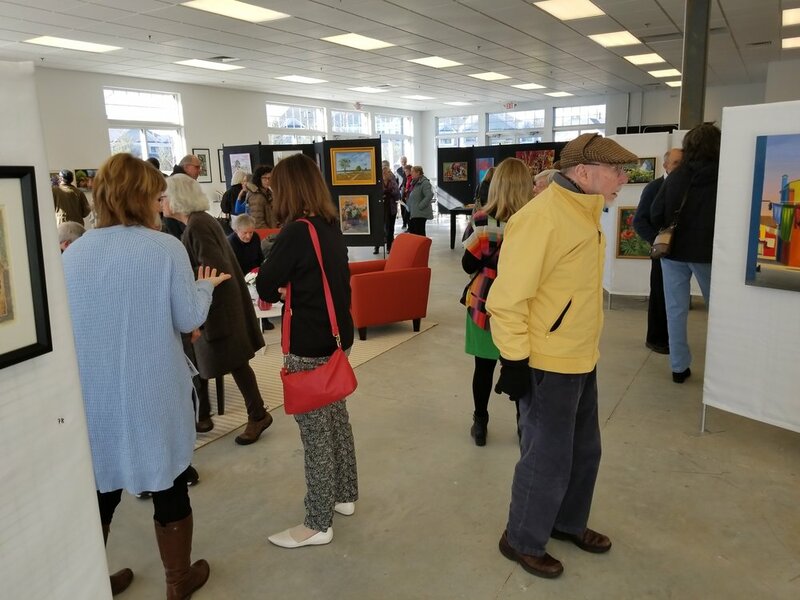 The exhibit opens April 1 and runs through April 29, 2019. The gallery may be opened by volunteers additional hours. Contact theW@artswayland.com to inquire. Please join us and get involved. We need help from artists and non artists! 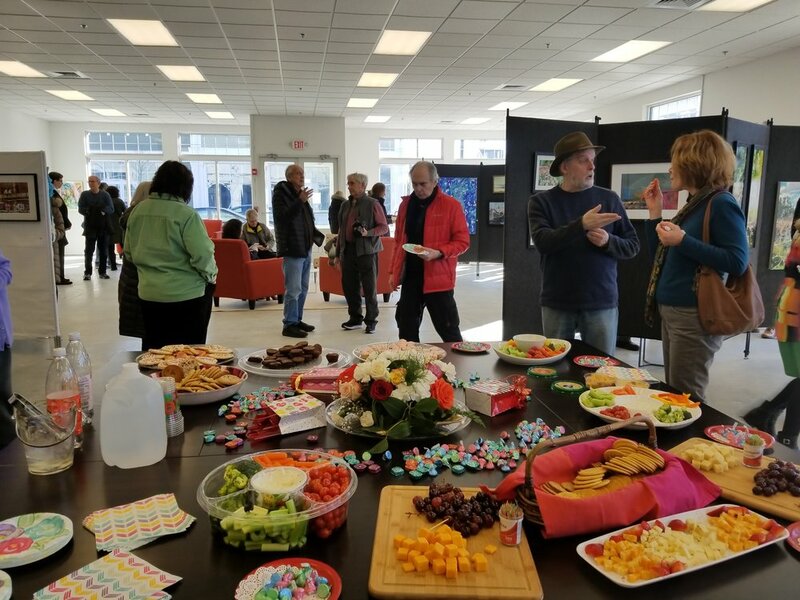 Your opportunity to design an exhibit in theW Gallery. Part of your membership benefit is exhibiting in theW Gallery Member Salon. 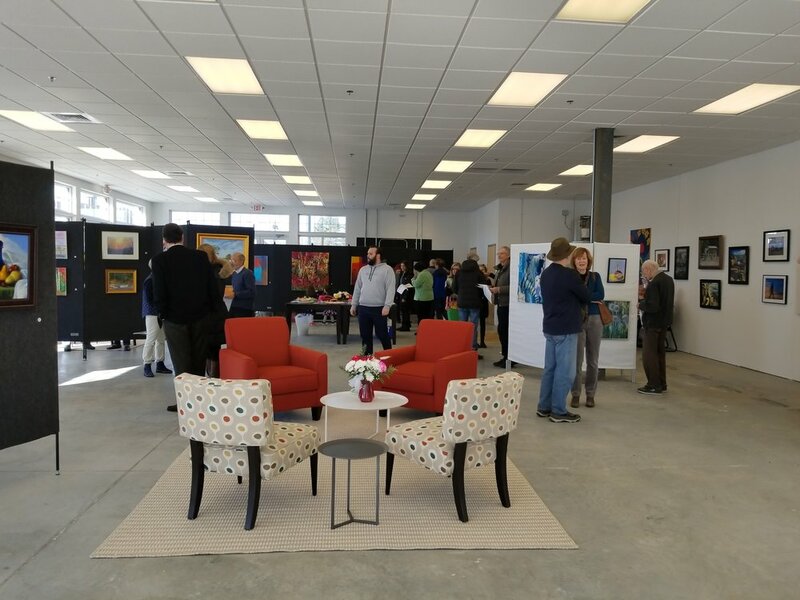 Special thanks to Sarkis Sarkisian, Town Planner of Wayland; John Tardiff, Summit Realty Partners; Dave Costello, National Development; Sharmeen Dossani and Zurich Company, for making theW Gallery possible for the community. Also thanks to Paul Chorzewski, site manager for his help and support. 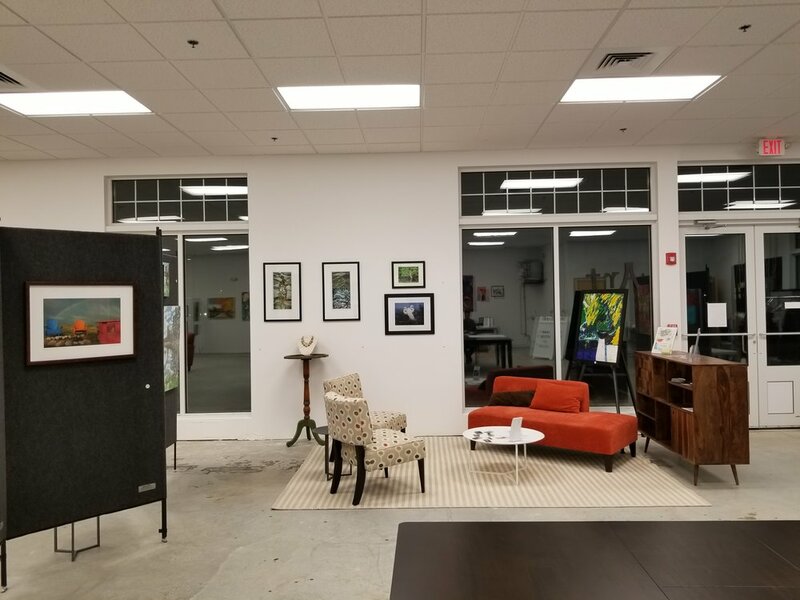 theW Gallery, 60 Andrew Avenue, Wayland, MA 01778 is located in the Wayland Town Center shopping center, off Rte 20 in Wayland. The main entrance to the shopping center is on the right, westbound on Rte 20, opposite Russell’s Garden Center. The gallery is in the same block as Ace Hardware. It is on the corner of Andrew Avenue and Elissa Avenue. There is a Stop & Shop in the shopping center, as well as The Local restaurant. Volunteers do not need to be artists. We welcome help from many backgrounds. We will send more details when we hear from you.